Brown Homestead C2 is a wonderful, sunny and bright two bedroom one-level corner condominium. Located just outside the Town of Telluride, you can easily walk or bike into Town with easy access to the Valley Floor for additional hiking and biking opportunities. Great Storage. NO Real Estate Transfer Tax! 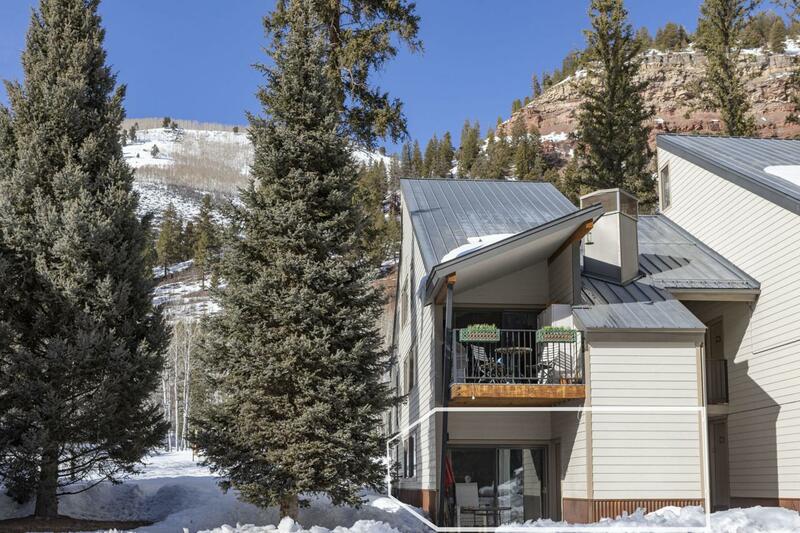 Listing provided courtesy of Brian Gavin of Telluride Sotheby's International Realty Main St..